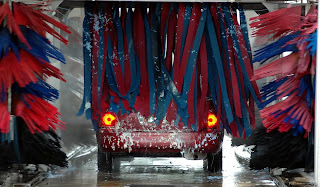 In automatic car washes, the basic wash is just as good as the deluxe one. Those three color soaps in the deluxe are just gimmicks, a ploy designed to get you to pay more for the same thing. 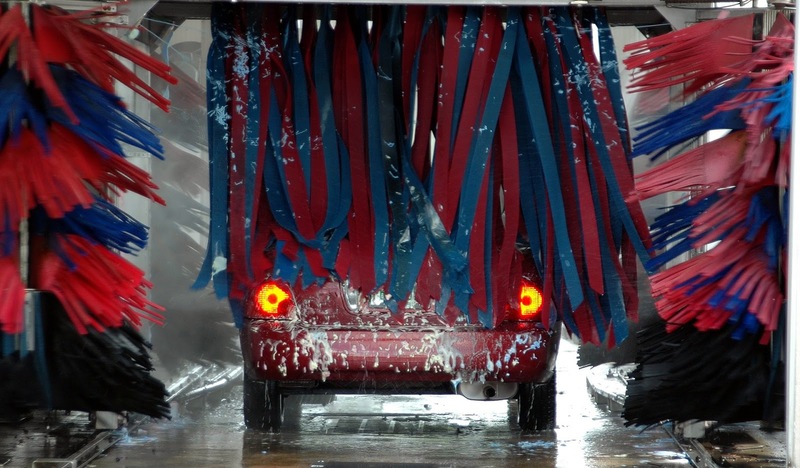 All the actual cleaning of the car is done with regular soaps, which are included in every package.